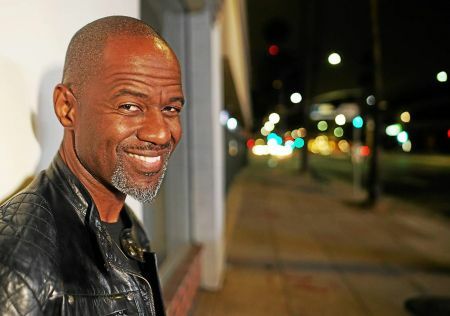 R&B crooner Brian McKnight has announced a special performance at the Golden Nugget Lake Charles in Lake Charles, LA. The special evening will take place Mother's Day weekend, Saturday, May 11. Tickets for the show will go on sale Friday, Feb. 15 at 10 am CST, being available to purchase through AXS. The singer will join a lineup of many legendary performers performing at the resort including Kool & The Gang, Joan Jett & The Blackhearts, and Micael McDonald.